Is one of your major goals to start using your essential oils more often? Essential oils are among the most versatile natural substances we have available to us. If you want to forgo the chemical-landen store bought stuff and start using oils for DIY recipes like hand creams, shampoos, household cleaners, and so much more, the first step is to get organized with an essential oil storage solution. Why is Organization so Important? When your essential oils are accessible (rather than being hidden away in a drawer somewhere), you and your family are far more likely to use them. Ease of access is important, but so is organization, because you’re that much more likely to put a specific variety of essential oil to good use when you can find it quickly. Here’s a great example of this concept in action: imagine that you have a headache after a long day. Most people would pop an aspirin at that point, but many essential oil users—ranging from casual hobbyists to fully fledged aromatherapists—have found that a gentle temple massage using lavender essential oil can do just as good of a job as an aspirin, if not even better thanks to lavender’s other beneficial properties. 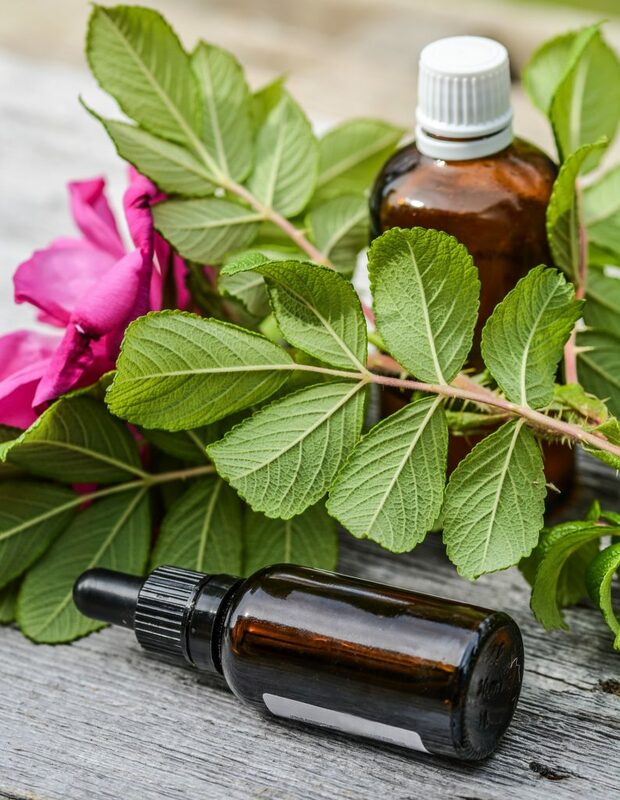 If your essential oils are scattered about, improperly labeled, or otherwise in disarray, there’s a pretty solid chance that instead of going for the lavender you’ll reach for the aspirin. Why? Because you knew exactly where to find it in your medicine cabinet. Get organized, it’s worth it! Did you know that if essential oil isn’t stored properly it can lose its potency and thus effectiveness? Exposure to sunlight. 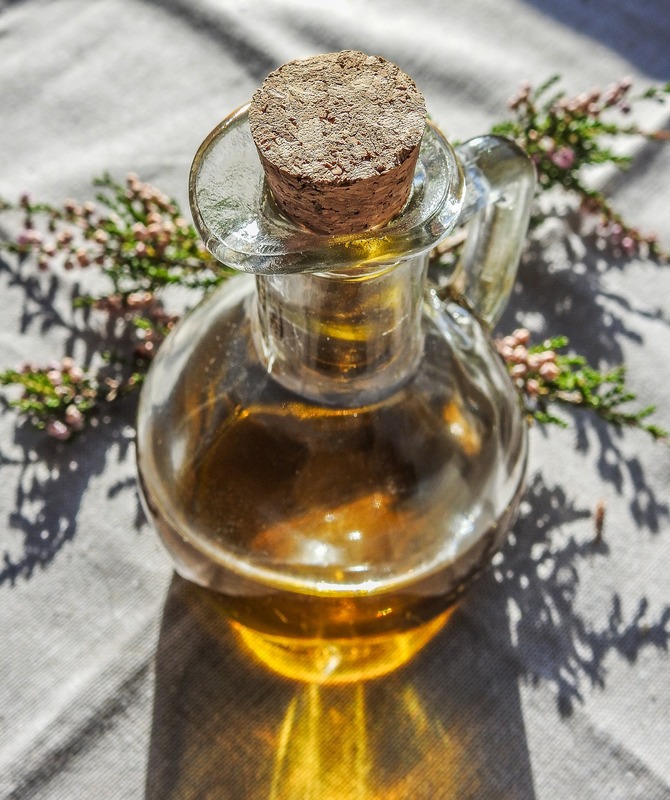 It might look nice, but don’t store your essential oils on the windowsill or anywhere else that’s in direct sunlight. If you’re out and about with your oils, keeping them in a protective case is necessary if you want to protect your investment. At first glance, plastic storage bins would seem like a good idea, except they can let the light in. High quality essential oil containers are never clear. If you bring your oils along with you to the pool, camping, or anywhere outdoors during the warm months, consider putting them in a cooler (it’s a great excuse to bring snacks!). 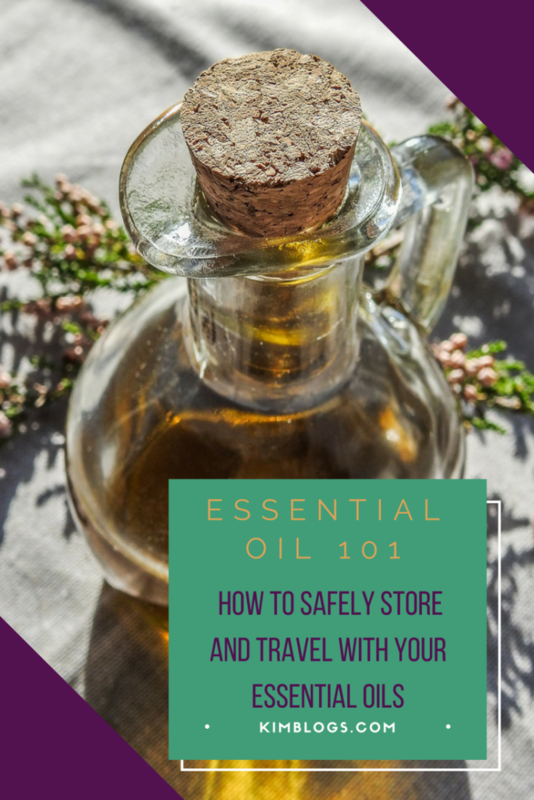 Traveling with essential oils is a great way to start using your oils on a daily basis, whether you’re enjoying a car diffuser or a dash of homemade sunscreen. However, remember that proper storage is still just as important as it is at home- if not moreso, since your oils are more likely to be exposed to the elements. As you know, exposure to light and heat will damage your oils. One of the biggest culprits during travel is a mistake that almost every novice oil user has made: tossing your collection in the car. During the warm months, this can wreak havoc on the quality of your oils. A good solution is a travel case that you can bring with you into restaurants, stores, or hotel rooms, rather than leaving it in the car. What storage solutions have you come up with? What tips do you have for fellow “oilers” going on a trip? We’d love to hear in the comments below! Do you recommend any brands that would be leak proof once opened? I am always leery of taking them with me anywhere as I don’t want any spillage in my purse or suitcase. We just booked a trip and I would really like to take a few essential oils with me. You know the ones I have ( got from amazon) do not leak at all and they are open. I just close them real tight and place them in plastic bags just to be safe. Hope that helps! I am just starting to get into essential oils so this is great info for a beginner!